I am a Clairvoyant and Spiritual Medium with over 35 years experience and welcome you to my website. Browse the pages and discover more of what I can offer. 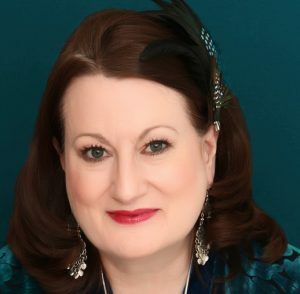 If you are seeking a thoughtful, ethical, responsible reading from a highly trained and experienced Clairvoyant, you have come to the right place. As a particularly clear ‘empath’, I will always tell you the truth as I read it. Within my family, psychic ability was accepted as completely normal and many of them practised various forms of divination. 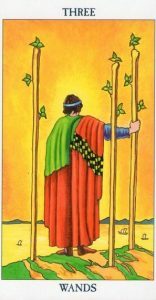 I was drawn to Tarot in my teens and have read professionally since the age of 20. 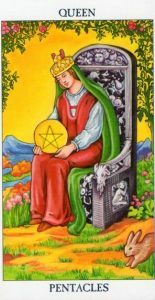 I am a regular reader at various well-known London restaurants and read for business clients under my “Tarot for Business” offer. You can also book me for readings at hen nights, parties, fetes, corporate entertainments and charitable events. As a member of the Arthur Findlay College, The College of Psychic Studies and the Tarot Association of the British Isles, I am committed to ongoing professional development that includes undertaking residential courses on an annual basis. 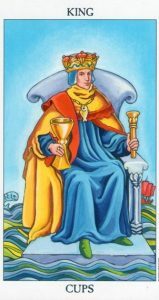 Whilst I have always read Tarot, my career path has included experience in the arts, the interior design world and the charity sector. I have run my own businesses and have lived in three different countries. I now work exclusively within my Clairvoyant and Spiritual practice. Take a look at publications that Rosemary has been involved with. Are you interested in attending a workshop with Rosemary? Book a reading with Rosemary today. Thank you for the reading today. I got some answers I was looking for, especially about my study, work and relationships. Thank you! You are fantastic. I have known Rosemary for a long time now and it's thrilling to continually renew my experience of her increasingly powerful psychic abilities. She has pursued her path with determination, vision and unfailing commitment. Her readings reveal not just a deep insight but they also nurture the spirit, fortify trust and expand the mind. We hope you found all that you were looking for on my website. If not, then please feel free to contact Rosemary.